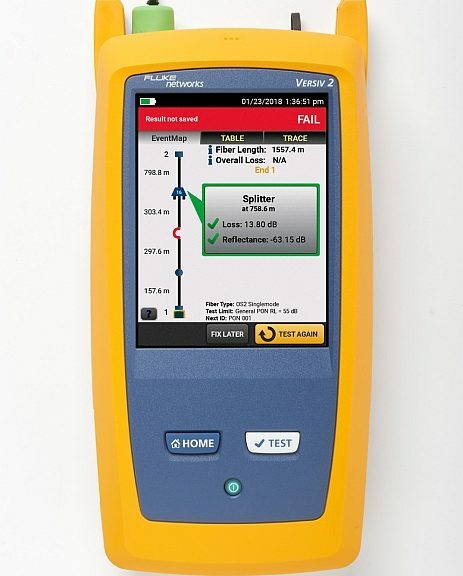 Fluke Networks’ OptiFiber Pro HDR optical reflectometer is designed for the installation, testing and certification of High Dynamic Range (HDR) applications, which support outdoor installations (OSP), long-distance collection and backbone network services, peer-to-peer (P2P) services, passive optical networks (PON) and local fiber optic installations. 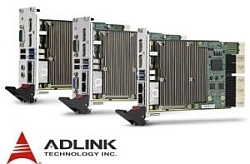 The OptiFiber Pro High Dynamic Range (HDR) optical reflectometer from Fluke Networks meets the expectations of installers and network managers for processing applications ranging from FTTx, PON and data centers to structured cabling by category. 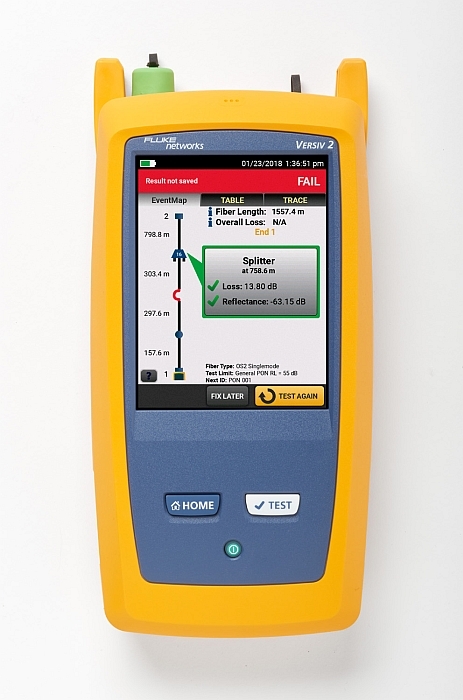 This portable instrument is used to test and document HDR applications that support external installations (OSP), long-distance backbone and collection network services, peer-to-peer services (P2P), passive optical networks (PON) and local area network fibre optic installations. Three new single-mode modules support installations operating at 1490 nm, 1625 nm and 1310/1550 nm wavelengths combined with a dynamic range of up to 42 dB. The Versiv interface of the reflectometer includes features to support these applications, including automatic separator identification and Expert-Manual mode, which allows users to optimize the performance of the instrument by changing the settings automatically selected by the OTDR. Other functions are available such as automated installation, trace analysis by zooming in by simply pinching your fingers and a function for interpreting the results.